Selective demolition contractors perform precise removal of structures or specific parts of a structure without damaging the structure and components that must remain. In comparison to conventional demolition that typically involves a wrecking ball, jackhammers and sledgehammers to remove large structures often without precision. 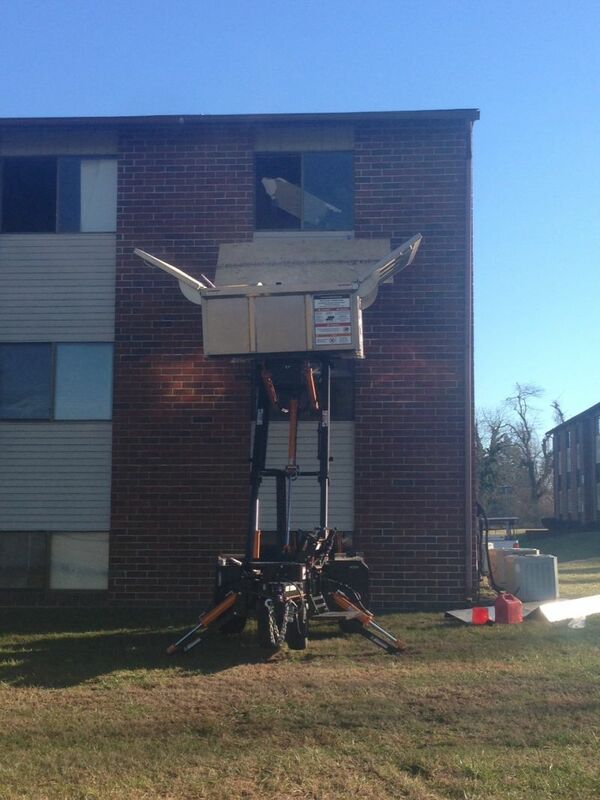 When your demolition project calls for attention to detail and precision, you need a selective demolition contractor not a conventional demolition contractor. Apex Construction is a selective demolition contractor with many years of experience performing selective demolition contracting services. We employ a large array of selective demolition tools to cut virtually any concrete and steel mass no matter how thick the material or demanding the work environment may be. Selective demolition by Apex Construction can accomplish many different and highly specialized selective demolition services your project requires. Apex Construction’s selective demolition contracting services can: selectively demolish concrete with exact precision; demolish concrete at speeds that would normally require a much larger crew using convention demolition methods; selectively demolish concrete on large unwieldy concrete structures; demolish concrete underwater; selectively demolish concrete in confined spaces; selectively demolish concrete in remote and dangerous worksites where a worker cannot go; selectively demolish concrete in dustless environments or where noise levels must be minimized; selectively demolish concrete without water when the jobsite cannot tolerate water damage. This is just a short list of the many selective demolition services we offer across a wide array of industrial, residential, and commercial structures. Most selective demolition contractors will have a team of selective demolition technical professionals who have undergone extensive training in selective demolition. All of Apex Construction’s selective demolition technicians have successfully completed rigorous training programs on all of the specialized skills needed to be a successful selective demolition contractor. With an Apex Construction demolition technician on your selective demolition job, you can take comfort in knowing your job will be completed with the skills, care, and professionalism your job requires. Our selective demolition technicians and demolition engineers are ready to assist you with not only your selective demolition needs but also all of your concrete cutting and breaking, concrete coring, boring, drilling, and any other demolition requirements . Apex Construction’s Selective Demolition experts are happy to help you with your job whether it is in an industrial plant, on a tower, bridge, commercial property, government building, residential property, road, or any other structure located throughout the Eastern Shore. For a free project consultation and quote, contact an Apex Construction Selective Demolition expert today by filling out our contact form or giving us a call. We look forward to helping you with your next selective demolition construction project. 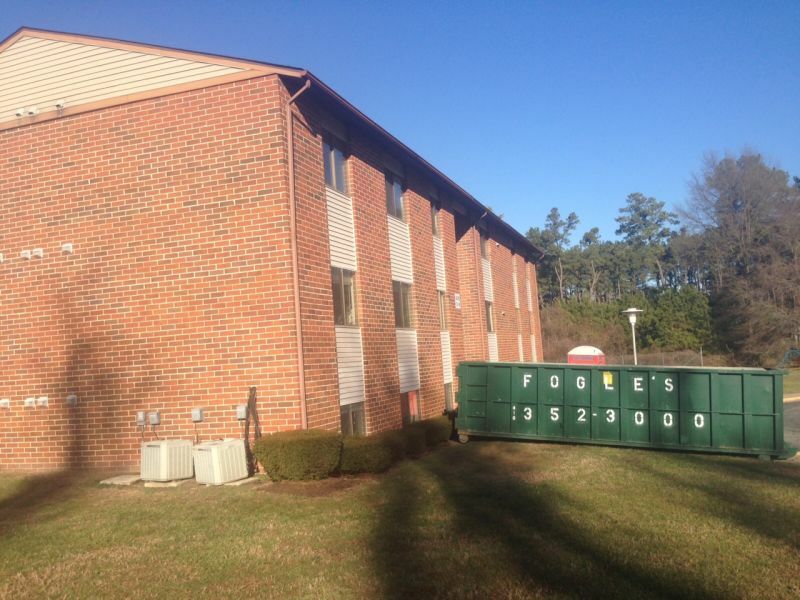 Apex Construction is performing an Interior demolition project of a 36 unit apartment building in Princess Anne, Maryland. The apartment units need to be completely gutted for a renovation project designed to upgrade the entire building. 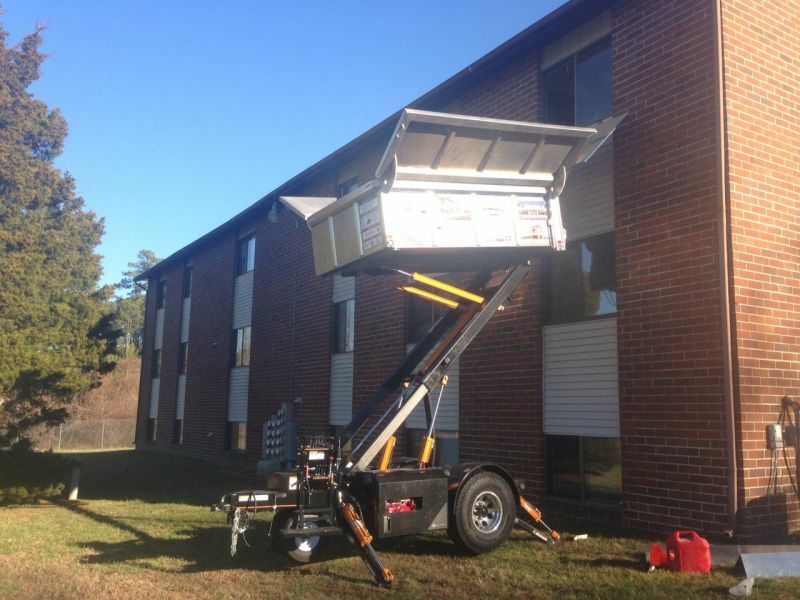 The Equipter Roofing Buggy has provided an additional element of effectiveness to the project’s speed and overall efficiency. Contact Apex Construction today to begin your next residential, commercial, or industrial construction project - we can handle it all! The Apex Construction professionals are interior dismantling experts who take special care in providing our clients with schedules and precisely coordinated tasks that address all of the client's operational needs so that work is performed seamlessly without interruption to daily operations. 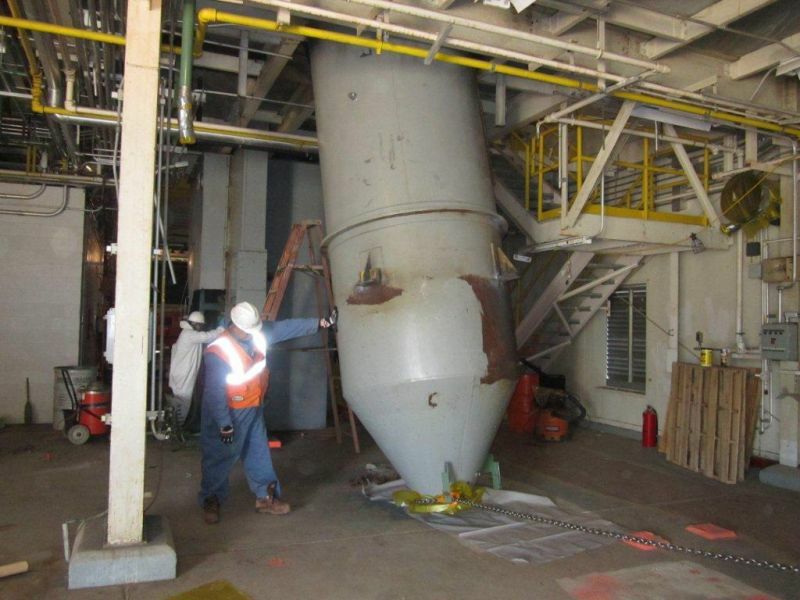 All projects are handled with the utmost concern for safety of both the customer and our employees. Our crews are sensitive to and proficient in performing tasks that require stringent controls with regard to dust, noise and vibration.